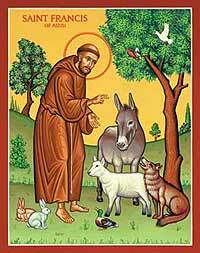 On Sunday, 8 October, we will be having a St Francis Day Blessing of Pets and Animals at Holy Trinity Church, Benalla. 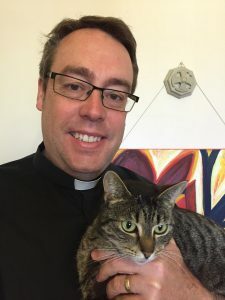 You are most welcome to bring along your animals. We are happy to bless all animals and birds that you would like to bring along. The service will be at 2.00 pm followed by afternoon tea. We look forward to seeing you on Sunday at 2.00 pm.